New ventures for the new year | Things that are good to know... the first time around. The Business of Books: Does everyone in Seattle have a book idea? It seems that way to me. 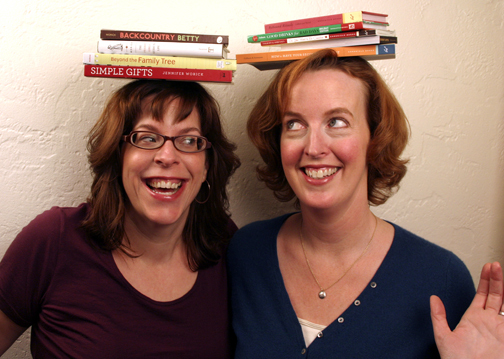 So, I’ve teamed up with my longtime friend and publishing colleague Jennifer Worick to bring publishing talks, workshops, and private consultations to Seattle’s burgeoning authors. You can find our complete schedule of events here. To learn a bit more about our philosophy behind The Business of Books, look no further than Nicole Brodeur’s column in the Seattle Times, or listen to us on KUOW . We’ve had a tremendous response so far and feel truly gratified to be helping so many people get their book ideas off the ground. It’s energizing. Join us! 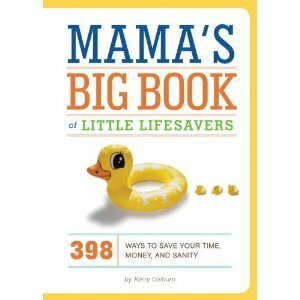 Seattle’s Child column: I’m pleased as punch to be writing a monthly column for Seattle’s Child, a great resource for parents. You can see what I’m gabbing about this month by clicking here. PEPS lectures: My handsome co-author and I are also thrilled to be working with PEPS to bring the message of How to Have Your Second Child First to new and expecting parents throughout Seattle. Our first lecture is Feb. 9 at the Good Shepherd Center. If you have a new baby, or know someone who does, check out all the great PEPS offerings here. Hope your new year is treating you right. Do you have any inspiring new work or activities brewing?